Durham Farmers Markets provide fresh, locally grown (including organic) produce, herbs and other plants, eggs, meat, cheeses, and more from over 60 local vendors. Mobile food vendors are on site as well. This Farmers Market is located in The Pavilion at Downtown’s Durham Central Park at 501 Foster Street. 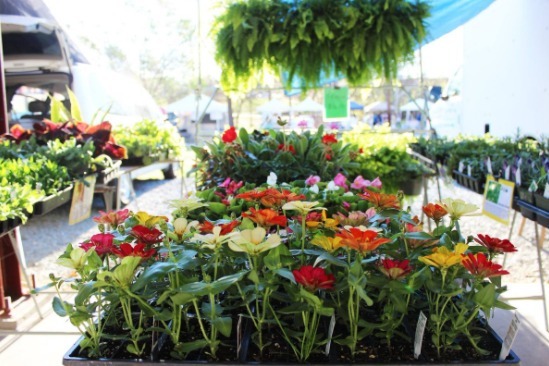 From April through October, the market is open on Wednesdays from 3 pm to 6 pm as well as on Saturdays from 8 am to noon. On Saturday April 22, Farmers Market shoppers can celebrate Earth Day by learning from local Durham organizations about ways to from the environment. The year 2020 marks the 50th anniversary of the first Earth Day. The Durham Roots Farmers Market will open for its second season in the parking lot outside Stadium 10 Theater at Northgate Mall in Durham, North Carolina. Market hours are Saturdays from 8 am to noon. This farmers market offers fresh produce, eggs, vegetable starts, ornamental plants, mushrooms and more from local urban farmers, community and cooperative gardens, and traditional farmers. Morehead Manor Bed and Breakfast serves only the freshest of breakfasts made with locally produced ingredients. 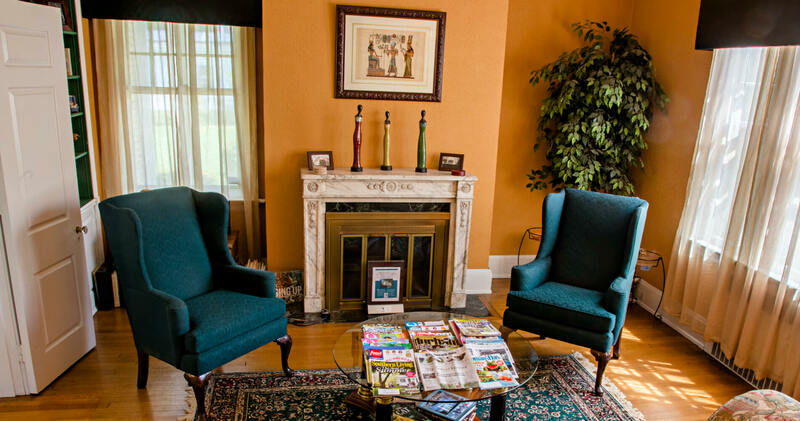 We welcome guests to stay at Morehead Manor and to visit our local Durham Farmers Markets. This entry was posted in Durham and tagged Downtown, Durham Central Park, Durham Farmers' Market, Earth Day, fresh, locally grown, Northgate Mall by admin. Bookmark the permalink.